In King Shahriyar’s opinion, all women are bad. Every night, he marries a new woman and then he kills her the next morning. But one day, he marries Sheherazade and she’s different. She starts to tell the king some stories and the king likes them. 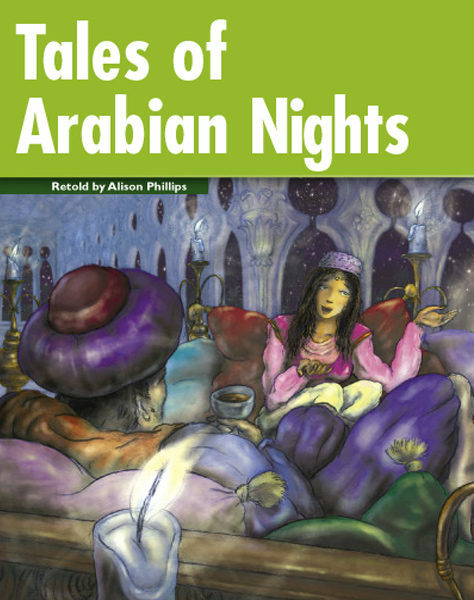 The next morning, the king doesn’t kill her – and she continues to tell her stories for a thousand and one nights. Here are three of the stories. But will the king kill Sheherazade in the end?